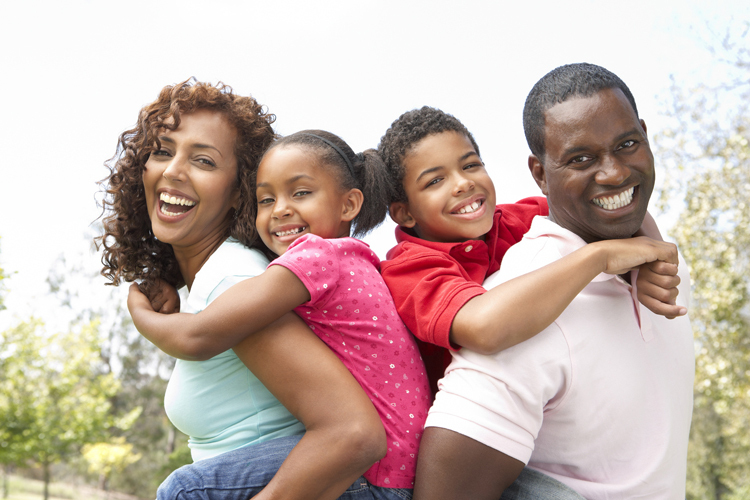 Keeping your smile healthy requires regular visits to our dentist, but it also requires being proactive at home. How you clean and care for your teeth can make a big difference at your next checkup and may just keep you sharing that natural smile for the rest of your life. Children need regular dental visits by the time they have their first tooth. Kids tend to consume more sugary treats and unhealthy snacks than adults, and they may not have the manual dexterity to brush as thoroughly as they should. Regular cleanings and preventive care that includes dental sealants and fluoride treatments can make a big difference. Electric toothbrushes can clean your teeth much more effectively than manual brushes. Be sure to change the brush head about every three months. When you brush, time yourself to ensure you are brushing the full two minutes. Floss daily, and finish with a swish of antibacterial or fluoride mouthwash. If you grind your teeth in your sleep, you may be doing irreparable harm to both your teeth and your jaw. Wear a night guard to cushion and protect them. You also need to wear a mouth guard if you participate in contact sports. 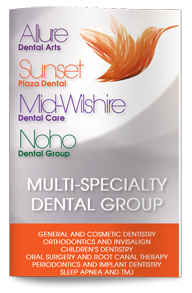 Each person has oral health concerns that are unique to him or her. Know your smile and what it needs so that you can choose the right products, the right exam schedule, and the right oral routine. Call our office today to learn more or to schedule your appointment with our team.